Having worked directly in the print industry, I choose only to work with “for-the-trade” commercial printers. Trade printers only supply to graphic designers, design firms, and other print companies and never the end customer. This ensures that you are getting excellent quality products at a great price and in the most efficient way possible. I will coordinate the production process and, in most cases, have your printing drop-shipped directly to you. Sample Packs are automatically included in your welcome kit when you become my branding client. They include broad assortments of pre-printed samples showcasing the stocks, finishes and products that I can supply to you via my vendors. 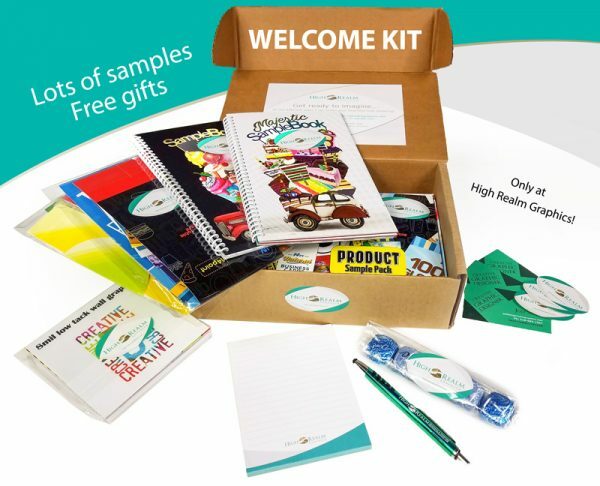 Samples include marketing, signage, and packaging items (see extensive list below).